Food isn’t just food when you add layers of flavor with quality ingredients. Gouda Cheese and Apple Stuffed Pork Chops are like a party of the senses and more of an experience than a meal. I’ve always been a big cheese lover. If I need an appetizer, adding pizazz to soup or salad, or just deciding what to make for dinner, I always have a block of cheese in the refrigerator to expand my choices. 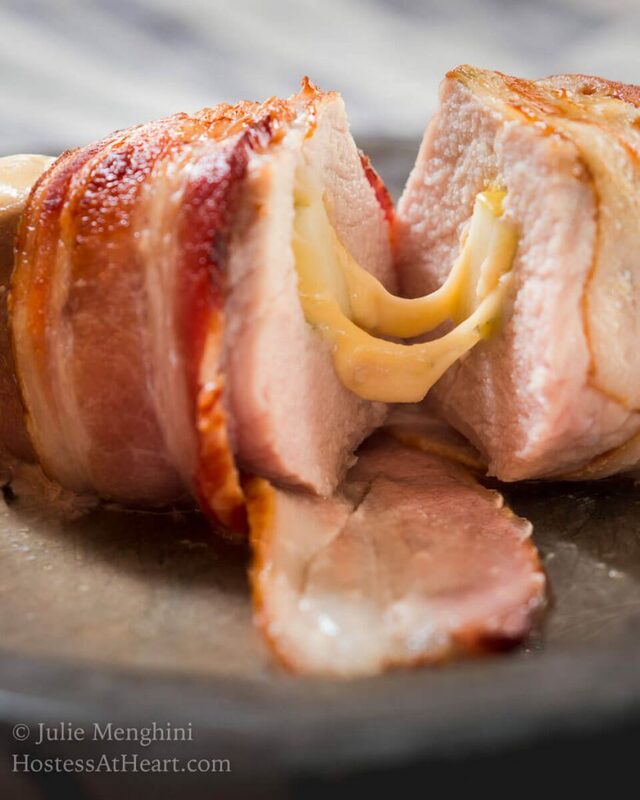 We love pork chops, but Gouda Cheese and Apple Stuffed Pork Chops that have been wrapped in bacon? That’s a recipe you can make easily for one or a dozen and it’s so easy that it makes a great weeknight dinner. When I was first on my own and very poor I was very careful about how I spent money. When I went to the grocery store I bought ingredients that could be used for several meals. On one of my grocery shopping trips, I bought a block of an off-brand cheese because it was a little cheaper. It tasted so bad that I couldn’t eat it. I can’t tell you how devastating that was to me. It was like throwing money you don’t have out the window. I learned my lesson and even though I can spend a little more these days on groceries, that doesn’t determine what brands I use. In my Gouda Cheese and Apple Stuffed Pork Chops recipe, I used a block of Crystal Farms® Gouda. Crystal Farms Cheese is located in Lake Mills Wisconsin and has been making cheese since 1926. Wisconsin produces over 600 varieties of cheese and they say people crave cheese even more than chocolate! That’s a tough field, folks! Crystal Farms Cheese is passionate about their products and takes quality very seriously. They even count the holes in their Swiss cheese! 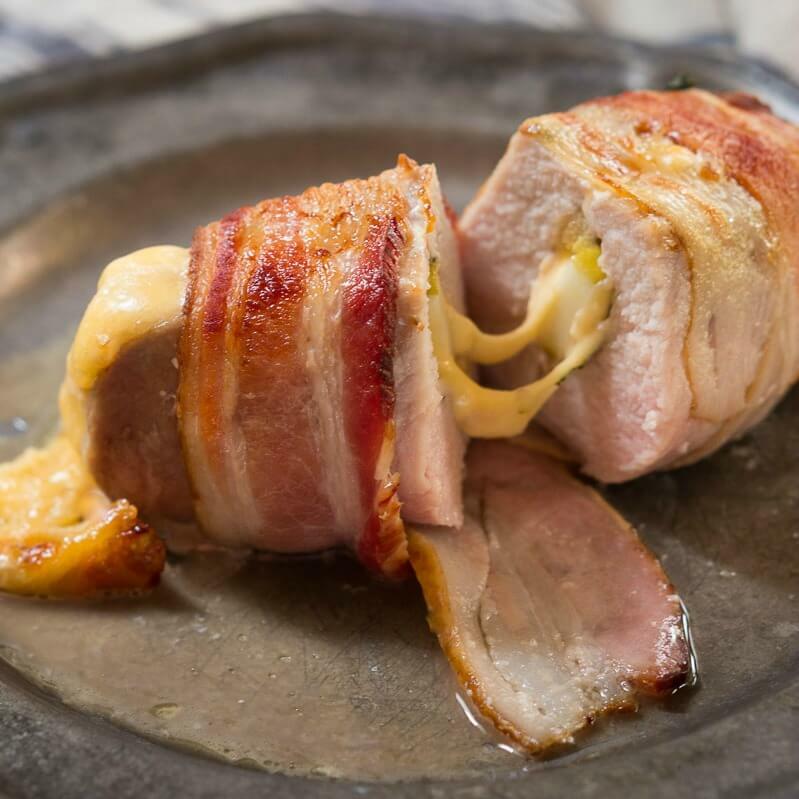 I’m very excited to bring this Gouda Cheese and Apple Stuffed Pork Chops Recipe to you. 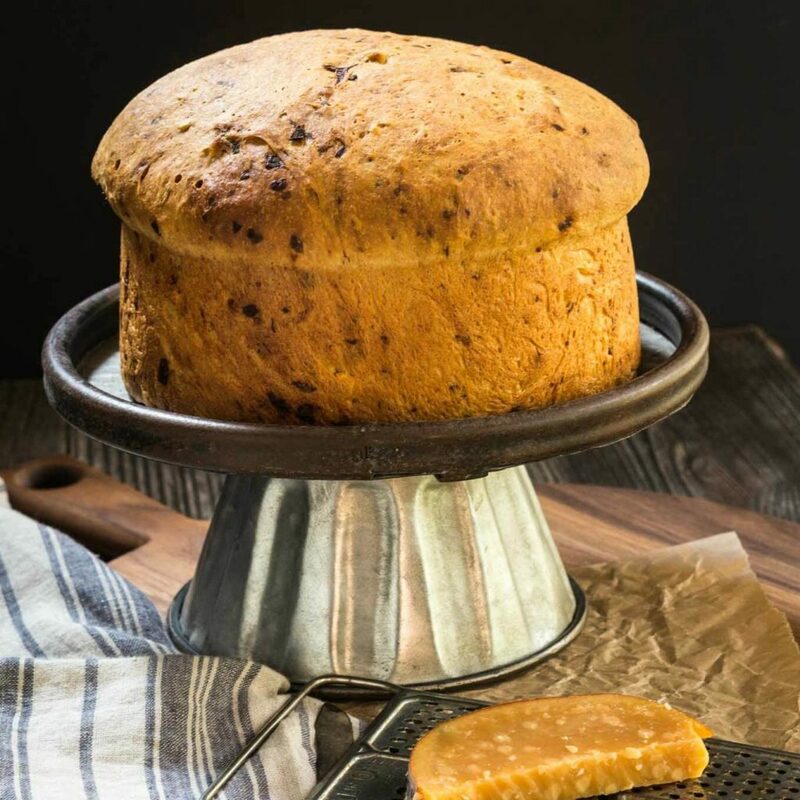 They have several more great recipes on their Crystal Farms Cheese website! Their site also helps you pick from the 154 cheese flavors and types they offer and Where To Buy their products. Food isn't just food when you add layers of flavor with quality ingredients. Gouda Cheese and Apple Stuffed Pork Chops are like a party of the senses and more of an experience than a meal. Preheat the oven to *225°F. Spray a 9x13" baking dish with non-stick cooking spray. Make a deep slit into the side of each pork chop being careful not to go through the sides or bottom. Cut the Crystal Farms Gouda Cheese block into 1/4" slices, two for each chop. Sandwich each apple slice with cheese slices and insert it into the chop and sprinkle with thyme. Wrap each chop with two slices of bacon tightly. Secure with three toothpicks and place them into the pan. Bake for 60-70 minutes or until the chop registers 140°. Allow meat to rest for 10 minutes. Remove the toothpicks and serve immediately. *Chops can be cooked at 350° for 40-45 minutes as an alternative to the slow cooking time. My block of gouda went a long way. In addition to using it in this recipe, it made a quick appetizer with some fruit and crackers. The hardest part is not eating it before it makes it to the plate! I want to thank Crystal Farms Cheese for sponsoring this post on Hostess At Heart and for producing quality ingredients that allow all of us the opportunity to show our #CheeseLove! Now you know how much I love cheese right? Here are a few more recipes that show my love for cheese! It can be reheated but as you’ve pointed out it may become a little deconstructed. This looks so tasty! And you couldn’t be more right, good ingredients make all the difference – sometimes you have to spend a little more and sometimes you just need a little more knowledge! I remember my first years living away from home too. Very hit and miss in the kitchen department. Shared refrigerators were my pet hate along with no cupboard space to store my food. I never would have attempted anything as luscious as these chops though and cheddar cheese was most likely my limit. I wouldn’t go back to those years, but second helpings here? Yes please. Thank you, Jane! I guess those days were character builders right? I wouldn’t have been able to afford a pork chop but would have loved melting this cheese on anything that I could afford. LOL! Pick me up on your way! This looks so delicious! 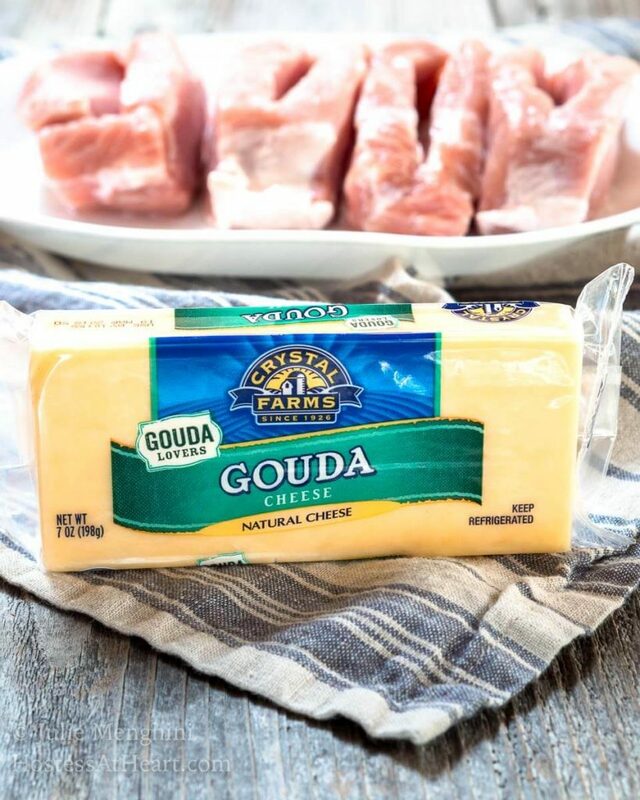 I use gouda in EVERYTHING… but Ive never tried it in my chicken… going to fix that very soon! Thank you, Michele! I love gouda’s flavor and the way it melts. I love this whole meal! Making stuffed pork chops is brilliant! These sound incredible! Gouda is one of my favorite cheeses so I would devour this! I didn’t know they had such a variety of cheese. I would make the bacon cheddar dip but use the cracked black pepper cheese instead. Thank you Ashley! I think that sounds like a great appetizer! I love everything about these pork chops! I”m definitely going to have to look for Chrystal Farms gouda and give these a try! Thank you, Lisa! It’s a great product! I didn’t think you could make me love pork even more than I already do but you did it!! We love pork! We eat a lot of chicken so this is a nice break. What a delicious fall meal. 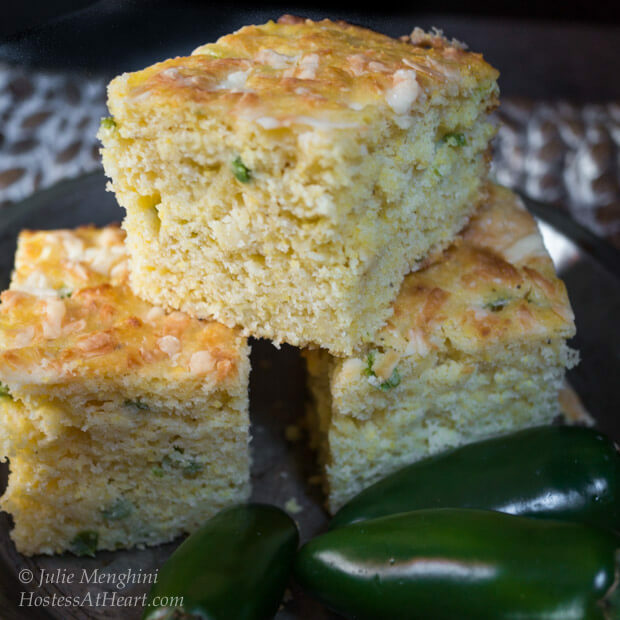 This is a dish that is perfect for entertaining! The cheese, the pork. I’m totally drooling over this recipe. It looks amazing. I had no idea that Wisconsin produces over 600 varieties of cheese !! I don’t think I even knew that many existed, Bill! I’d love to make that tortilla casserole with the shredded 3-pepper cheese. Glad to know their bags use 20% less packaging! Thank you, Geoff! I love that this is a quality and responsible company. These pork chops look fantastic!! Lawd have mercy! I am seriously drooling over here!!! I’m putting slow cooker cheesy ranch chicken pasta on my list to make. Anything in a slow cookies is always a go here. Makes my life easier. That does sound amazing to me too! I had no idea that Crystal Farms carried shredded asiago cheese! I’d love to make some of their recipes with it, especially the Chicken Roulade. We love Asiago too Melissa! Chicken Roulade sounds amazing! These aren’t any ordinary pork chops – yum! I learned the are from wisconsin, midwest represent! 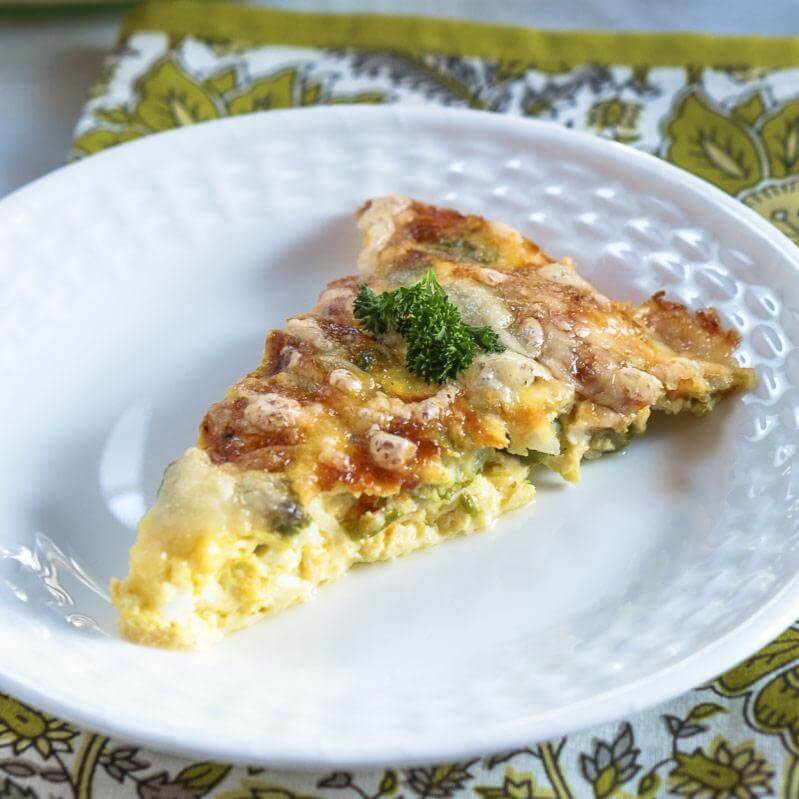 I love to experiment with different cheeses and flavors, in the winter months I love to play with casseroles, soups, and quiches, which are all cheesey! Thank you, Sara! Cheese makes it so easy to experiment because they never fail! These sound like a great idea! I didn’t know Crystal Farms has such a large variety. I just bought a ton of chicken breast on sale, so I would want to make the cheesy chicken enchiladas with their shredded three pepper cheese. That sounds amazing Tim! I hope you’ll share the recipe. Good luck on the giveaway! Oh even better Julie, I hadn’t seen the bacon wrapped around when I commented on your FB page LOL!! Gorgeous! Thank you Loretta! These were so good and you can’t beat bacon and cheese right? This recipe looks so freaking delicious!! I can barely stand it. I am absolutely going to try this cozy and gooey savory dinner. You make me laugh! Thank you for stopping and I hope you’ll give this a try. Now I want to try Gouda cheese. The pork chops look scrumptious with all that melty cheese! Thank you, Precious! It’s so easy to start with cheese, isn’t it! 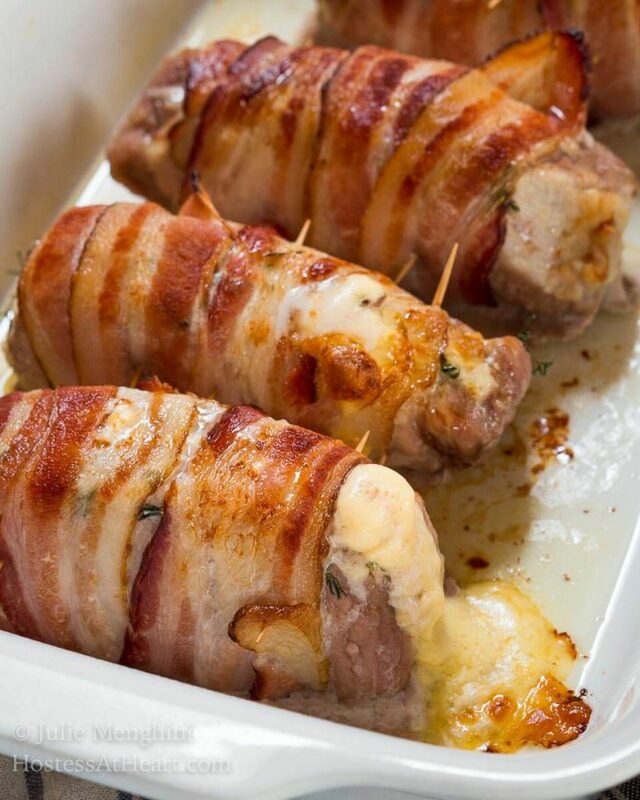 I’ve never stuffed pork chops with cheese but it sure looks good with all that Gouda dripping out. Love cheese too – there are always many varieties in the fridge waiting to be nibbled on or in a recipe. Thank you, Judi! I always have cheese too. I love it and think there isn’t a think John won’t add cheese to.